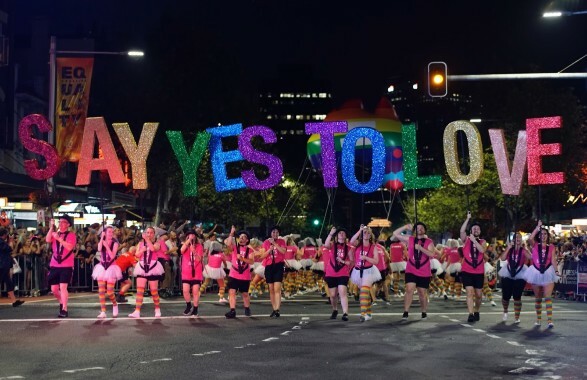 What is the Sydney Mardi Gras 2019? The Sydney Gay and Lesbian Mardi Gras 2019 is an annual LGBTQI pride festival and parade in Sydney. The festival officially begins Friday, February 15 and will end on Sunday, March 3, 2019. Every year, more than 300,000 people from all over the world attend events such as the Bondi Beach Drag Races, Harbour Party, Fair Day and, of course, the big Mardi Gras Parade. As one of Australia’s biggest tourist attractions, the Sydney Gay & Lesbian Mardi Gras attracts top artists and performance artists from across the globe. The Mardi Gras Festival is held annually since 1978 when state police had arrested many parade attendees. Although thankfully things have changed a lot since then, the Mardi Gras has still a strong political character, with the presence of many LGBTQI rights groups advocating civil rights issues. The participation of groups of uniformed New South Wales State police officers, firefighters and personnel from the Australian Defence Force is a strong indication of the progress since the 1978 Pride parade. The overarching theme of the 2019 Mardi Gras is the 41st anniversary of the first parade, and it is expected that about half a million people will lineup to watch 9000 participants march over a 2km route. However, the parade is just the icing on top of a fabulous cake. Here are just some of the trademark events that will take place during the 2019 Mardi Gras Festival. Pool Party in ivy precinct – Cocktails, summer sun and poolside fun! One of the most iconic events of the Mardi Gras Festival, the Pool Party in ivy precinct is where thousands of people from all over the world will fill the city’s most luxurious poolside venue for a day of wild summertime playfulness. Mardi Gras Parade – Do not expect to do much around Sydney on March 2, the day of the parade! The Mardi Gras Parade is the highlight of the festival and a major event for the global LGBTQI community. Even if you wanted to, you can’t miss it! Mardi Gras Party – The Mardi Gras Party after the Parade is a massive celebration with thousands of visitors dancing until the morning. The Mardi Gras Party is the biggest LGBTQI event in Australia and one of the hottest party destinations in the world! This year’s lineup will feature many local and international DJs including Amanda Louise, Ben Drayton, Brooke Powers, Butch le Butch, DJ Charlie Villas, DJ Hamo, The Dollar Bin Darlings, Dom De Sousa and others. Book your tickets here. Mardi Gras Awards – Every year, the Mardi Gras Awards are presented to individuals who made memorable contributions to the global gay and lesbian community. Here is a map of all the event venues around Sydney, so you don’t miss a thing! Finding the best position to enjoy the parade is not easy when you have to find your way around hundreds of thousands of spectators! It is recommended that you arrive early enough to secure a right spot, preferably close to essential amenities. There are bars and venues along Oxford Street that offer drink packages with balcony views of the parade. Provided you get there early enough; this is a great option to enjoy watching the parade from an excellent vantage point. Bring a large bottle of water with you, as the event goes on for hours. Dehydration from the summer warmth and alcohol is a real danger, so please take the necessary precautions. Keep all essentials on you and don’t lose your group of friends. Streets will be packed, and this is a great opportunity for petty crime. Wearing comfortable (but fabulous) clothing is a must. Maybe leave the high heels for the afterparty! The Mardi Gras parade will start at the corner of College and Oxford Street. The whole area around Sydney’s Hyde Park will be bustling with activity, so you can spend a lot of time around here, observing the people and having fun. After you get your fill of awesomeness, it would be wise to start searching for a good spot to watch the parade. As mentioned before, your best bet would be to find a restaurant with views of Oxford street. However, if that’s not possible, you can buy a milk crate to stand on and watch the start of the parade from higher up! The Rise and Fall of St.George, a musical theatre performance by Paul Mac and Lachlan Philpott. Oxford Street is home to many gay Sydney Gay & Lesbian Mardi Gras events and some of the city’s best gay venues. The ARQ club will be full of people during the festival, with many performances happeing on the premises. Luna Park Family Fun Day. Whether you’ve lived in Sydney all your life, you shouldn’t miss the Gaybourhood Tour, a historic walk across the landmarks of the Australian gay community in Sydney. The tour, operated by Planet Dwellers, will take you around Taylor Square, Darlinghurst and the place where the police rounded up and arrested protesters in 1978. Last year was the first time that six indigenous drag queens competed in the Miss First Nation Competition, featuring drag queens Jo Jo, Shanique, Josie Baker, Nova Gina, Isla Fuk Yah, Crystal Love and Sasha Fearless. The Black Divaz event is organised by drag queen Mis Ellaneous, who wanted to promote Aboriginal and Islander drag queen talent. Dragging your luggage through Sydney CBD would be next to impossible for the duration of the Mardi Gras Festival. 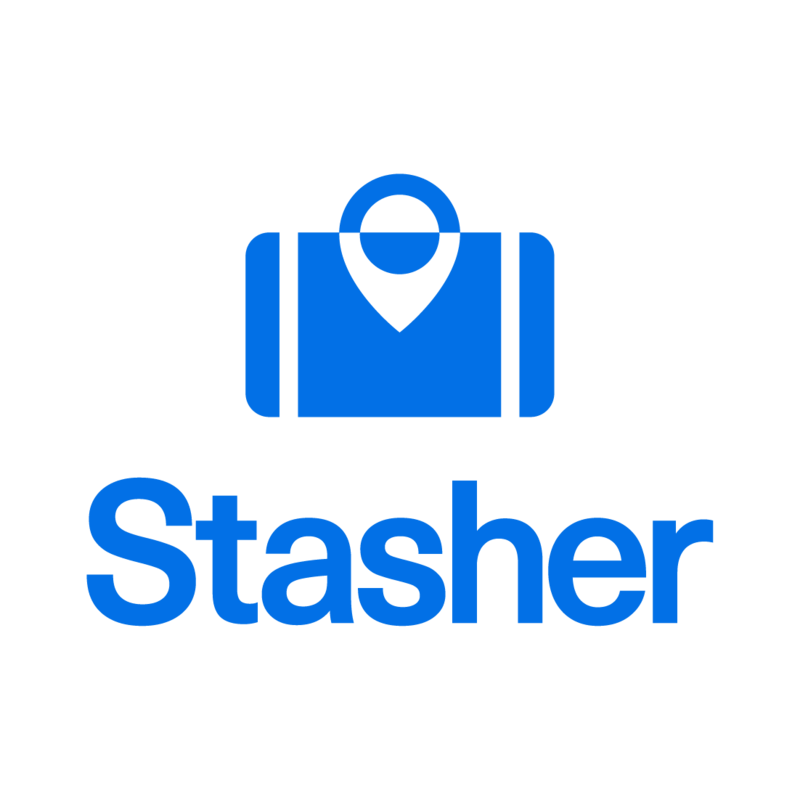 If you are in the area and you want to take part in the events, but you don’t have anywhere to leave your luggage in Sydney, consider Stasher! We connect you with local hotels and businesses who can take care of your luggage while you are out and about the bustling streets of Sydney! Luggage storage at Capitol Square Hotel, open 10:00 – 02:00. Luggage storage at Cambridge Hotel, open 24/7. Luggage storage at Fatima’s Mini Mart, open 10:30 – 23:00. Luggage storage at Ezymart, open 08:00 – 23:00. Luggage storage at Woolloomooloo Luxury Hotel, open 10:00-00:00.